CybaShield Passport Case – Unidem Sales Inc. 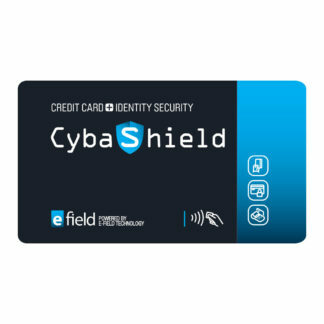 Protect your IDENTIFICATION with CybaShield! It’s a big world, and technology is moving rapidly. Today, identity theft and skimming personal information from a passport is very easy for identification thieves with the introduction of built-in chip technology in all newer passports. Did you know that now a thief can read your passport and other personal information without even swiping or looking at it these days? Chip technology used to track sensitive data in items like passports, credit cards and more can now be scanned from a distance… simply by someone walking near you with the right scanner! This form of crime is becoming more and more common as technology becomes easier to obtain. Is there a way to protect yourself, you may ask? YES! 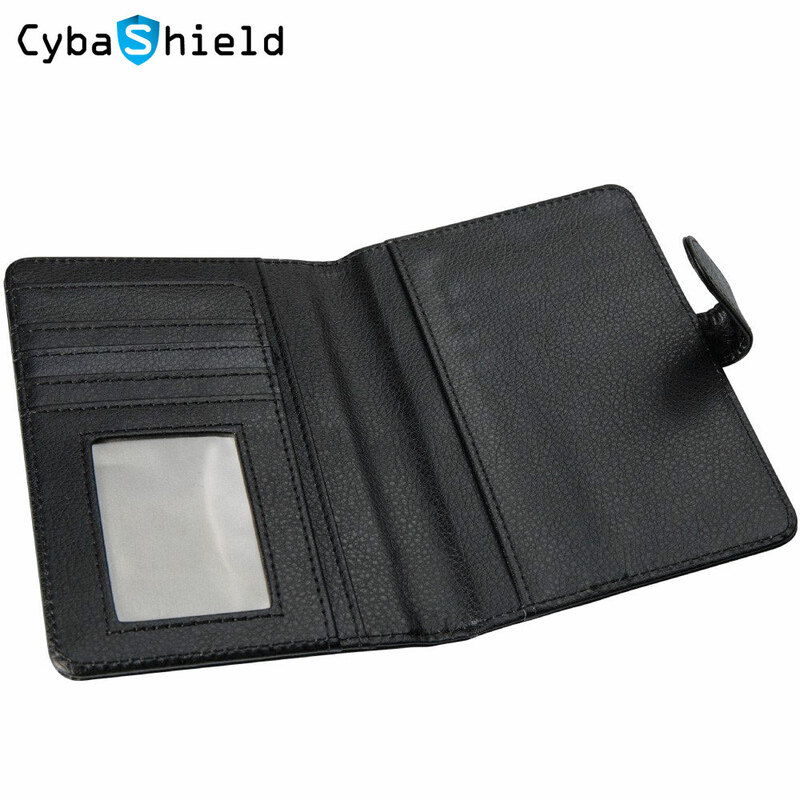 And it is as simple as using a CybaShield RFID Passport Wallet. 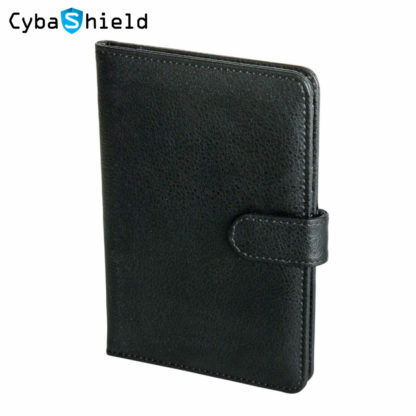 The NEW CybaShield RFID Passport Wallet is made of a durable polyurethane material designed for longevity and durability. 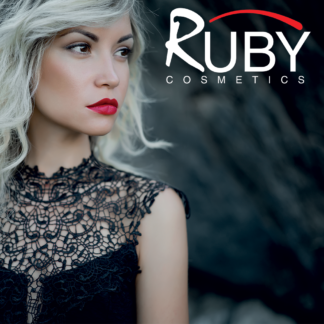 It’s lined with a tightly woven fabric embedded with our patented RFID blocking technology. 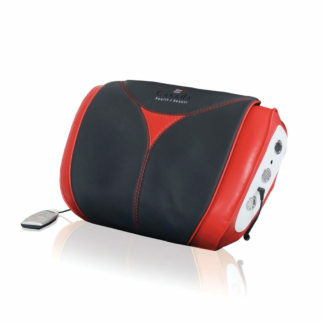 This then blocks incoming radio waves/technology used by identity thieves. This quality wallet can hold two of most international passports and also has slots for your credit cards – providing even more protection while you enjoy your travels worry-free! Be careful not to allow your wallet to be laundered in a washer/dryer or exposed to high heat/water as the wallet may warp and stop functioning.